An evolving collection of projects and events that I have gathered through research, friends, artists and other people and the interweb, mostly in the UK but internationally too. These are art projects / works that have been made for / in a park. 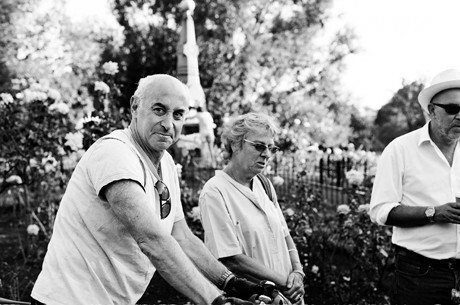 I thought to organise the list around the park rather than the artist or project because the park is the ongoing environment and place, and the project comes to it somehow. And the list is alphabetical in general too. Please contact me if you know of other examples to add to the collection. Bruno Roubicek: Man Digs Pond: 2011: Performed by Bruno Roubicek over 24 hours, 5th – 6th November 2011 in Albion Millennium Green with singing from visitors and friends. Friends of Albion Millennium Green. 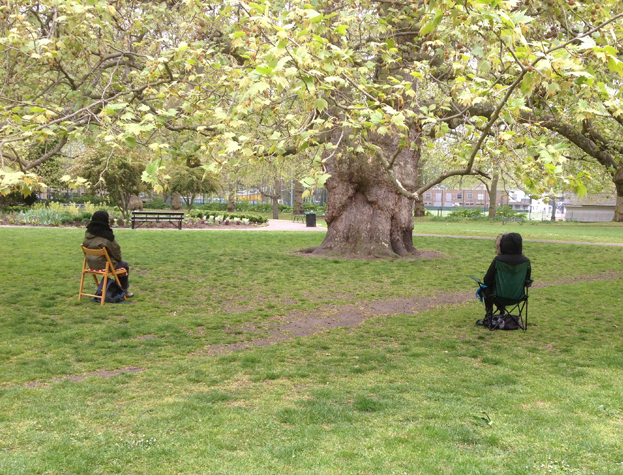 Rosemary Lee – Melt Down: 2014: Part performance and part sculpture movement work as part of Coastal Currents Festival; quietly and gently, a large group of men gather in the park. Lucy Ellinson’s One Minute Manifesto (2013), The People’s Show 122 The Pump House Project (2011) and Amy Sharrocks’ Drift on Battersea Boating Lake (2009). 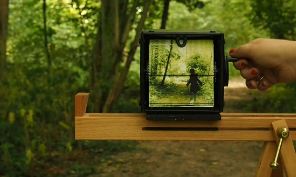 Charlotte Spencer Projects – Walking Stories: 2015. 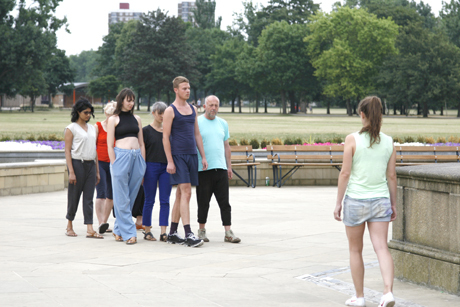 An audio walk for parks that creates an immersive experience, a spontaneous walking dance for audience / participants. The work has toured to many parks, and here through Dance Umbrella. Rosemary Lee & Simon Whitehead – The Calling Tree: 2016. 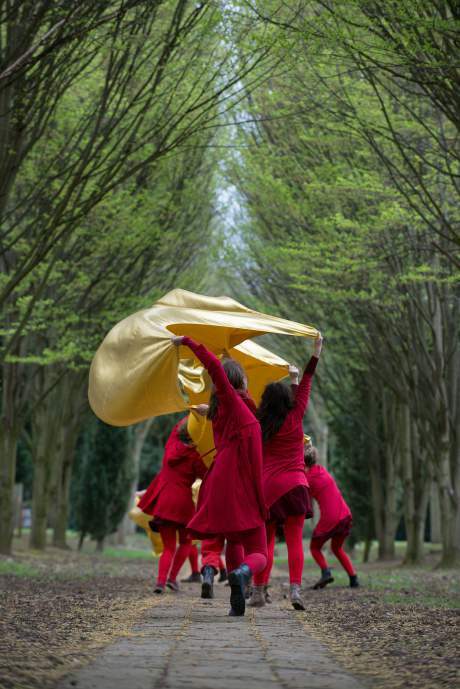 Located in and around an ancient tree in the park, Calling Tree is a durational performance of song, movement and messages, presented as part of LIFT 2016. Silvia Battista and Laura Burns – With Trees: 2015. 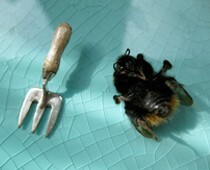 A research project on the possibility of developing creative material from human engagement with non-human organisms. 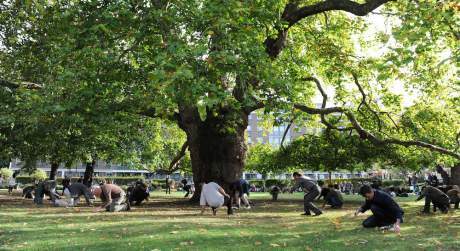 Over 4 months of 2015, the artists attended the big Plane tree of Brunswick Park on a weekly basis. Anna Best – A Real Pony Race For A Bridle: 1997. A gymkhana, with 13 ponies and riders – an event inspired by a 19th century poster advertising a pony race in the park found in the South London Gallery’s archive and collection. Rosemary Lee – Under the Vaulted Sky 2014: a large-scale outdoor promenade performance inspired by Milton Keynes’ Tree Cathedral which is based on the footprint of Norwich Cathedral, with a cast of 100 including professional and apprentice dancers, musicians and volunteers. Metal – Village Green: annual and ongoing since 2008: Metal’s large-scale music and arts festival which takes place in Chalkwell Park, Southend on Sea every year. Metal – Chalkwell Hall in the park – the derelict Hall in the middle of the park was transformed into a low carbon space for artists-in-residence, events and conversation, and is now a well-used, housing upwards of 20 international and UK artists-in-residence each year who live-in for short periods of time. Furtherfield – Gallery and Commons: a creative and social nerve centre where upwards of 26,000 contributors worldwide have built a visionary culture around co-creation – swapping and sharing code, music, images, video and ideas. Furtherfield create online and physical spaces and places for different kinds of people to get involved with contemporary arts and digital technologies. Recent projects include Hazar Emre Tez’s Sonic Tunnel, a delightful and innovative solution to wayfinding in Finsbury Park. 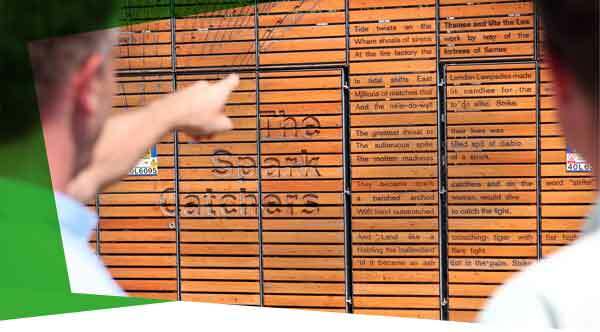 created using strategically placed speakers to broadcast sounds as an alternative to traditional visual signage. Left Coast – Pop Up Urban Farm: 2015: Farmers, crafters and food artists explore urban food initiatives with the community with the Pod acting as a food growing station. Left Coast also ran a Pop Up Shop and Canteen in Grange Park – a local shop run by residents. Grunts for the Arts – Sports Day: 2007: The collective arose in response to the decision to redirect lottery money from Arts Council England to fund the 2012 Olympics. Their logic was simple: if money was taken away from the arts to fund sport, then artists would have to retrain as sports people. The sports events were also held at Burgess Park, Southwark and Butterfield Green, Stoke Newington. Jo Hellier – Festival of Ancients: 2016: A fete set in the future celebrating the past imagining how people might commemorate our era through a surreal folk festival. 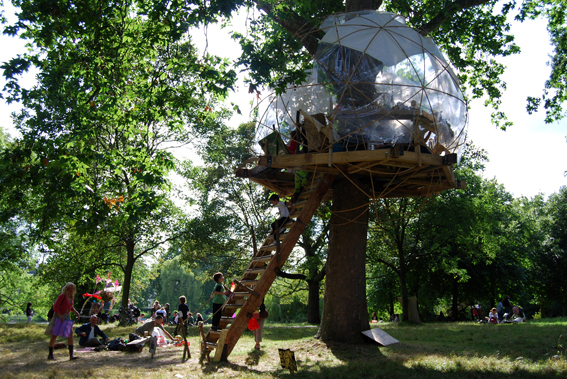 Park Hack – TreexOffice: 2015: a temporary co-working space in the canopy of a tree with Wifi. 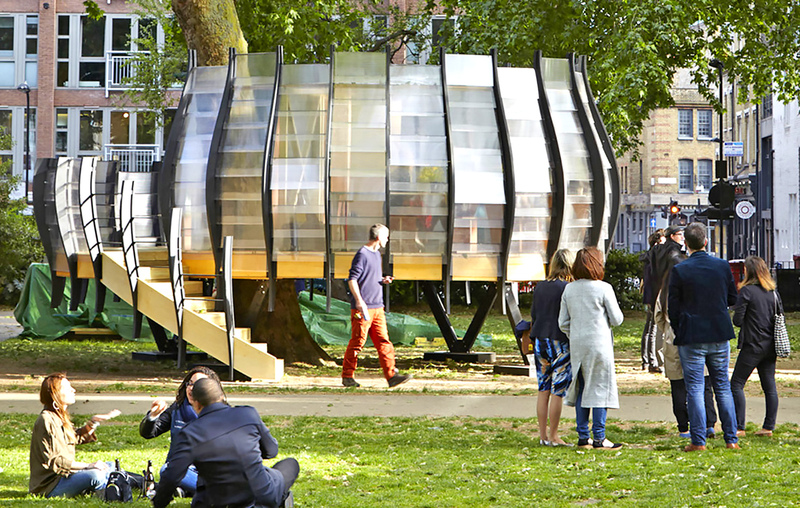 Created by artist Natalie Jeremijenko in collaboration with artists Shuster + Moseley, TreexOffice is a Park Hack project as part of Rethinking Parks. Home Live Art: Harvest It! 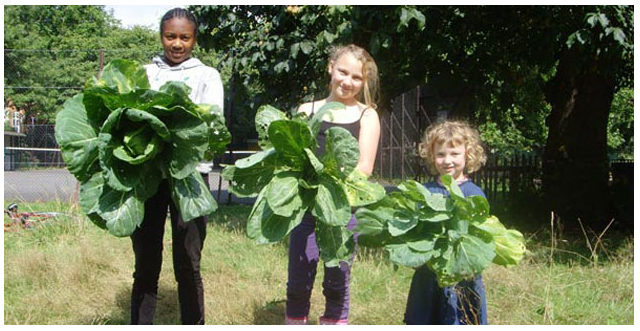 : 2007: a major participatory event and programme, involving artists working with city farms, allotment organisations, schools, choirs and other local groups, with collective artworks and performances. Also Light It! 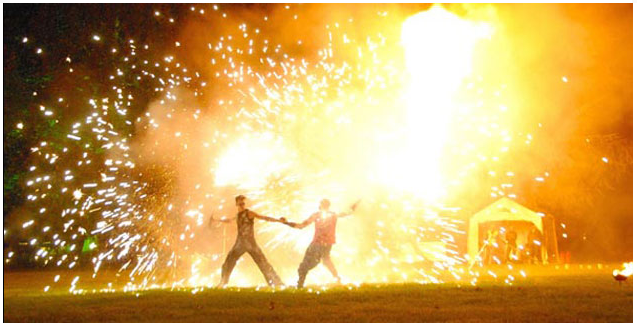 : 2006: a festival of light – a spectacular promenade event – using light as a magical, transformative and spiritual force, cross-referencing Diwali, Halloween, Eid Al Fitr, Guy Fawkes, Day of the Dead and Channukah. Antonia Dewhurst – Tŷ Unnos / ‘One Night home’. 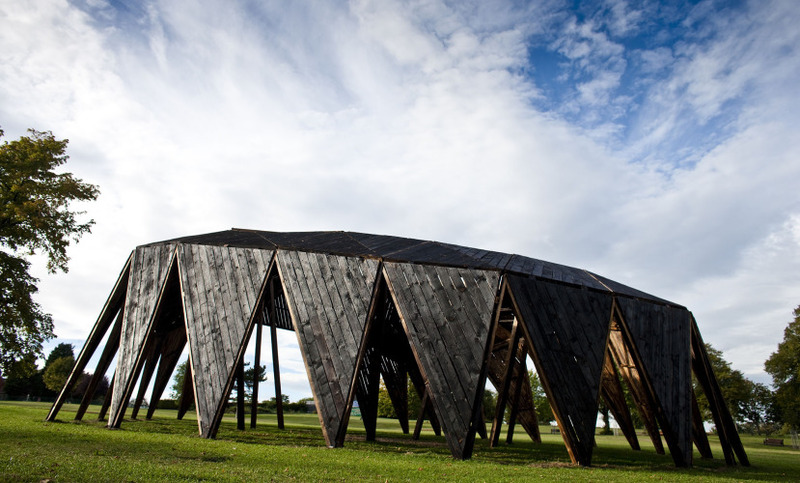 Commissioned by Oriel Davis Gallery, Antonia’s residency produced a piece of vernacular architecture, built in 24 hours in the Newtown parkland adjacent to the gallery. Read a review here. 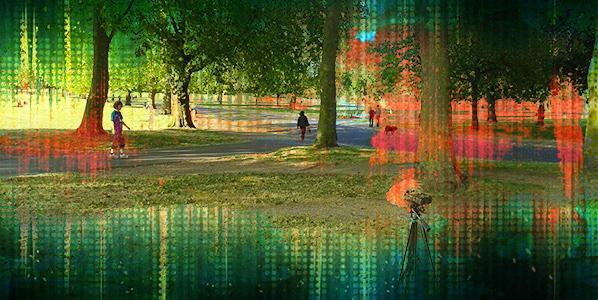 Arbonauts – Biped’s Monitor: 2013-14: The performance event was initiated with the support of Friends Of Nunhead Cemetery as part of the cultural portfolio of the cemetery/park and culminated in 2015 with ‘The Desire Machine’. 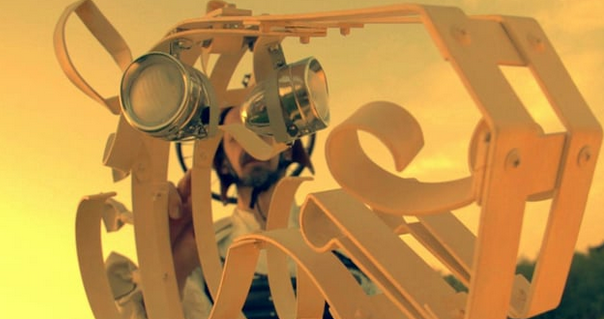 French Mottershead – Afterlife: 2014. Audio work: a contemporary meditation upon our relationship with death, the body, place, nature and time. It draws on visceral experiences and insights from forensic anthropology, ecology and aesthetics. Queen Elizabeth Olympic Park has included artworks as part of its architecture and landscape. Arts and culture projects involving local communities continue as the Park evolves, including poetry performances, a mobile artist studio, free workshops and talks, festivals and further commissions. Helen Stratford: Perimeter Perambulations: 2015. 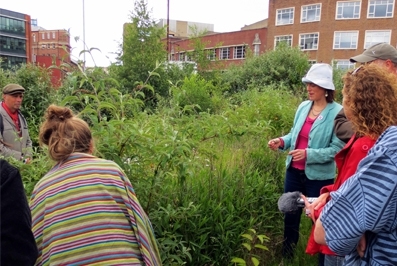 Part walk / survey / conversation, Helen leads a tour of the park exploring boundaries between natural and artificial spaces, exotic and native species in the context of masterplan proposals for the town; part of Loughborough University’s RADAR. 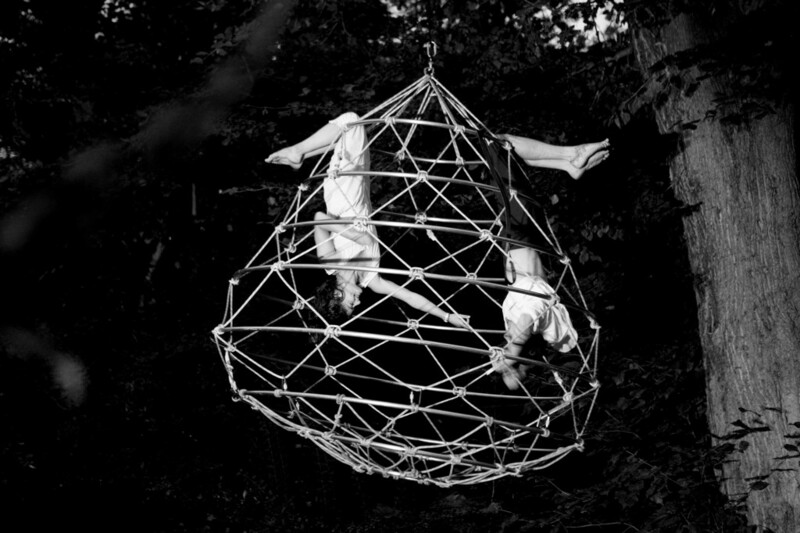 Shuster + Moseley – The Treehouse Gallery: 2009: Two community-built pavilions in Regents Park used as social hubs for curated workshops, talks and performances (scroll down webpage). Graeme Miller – Track: 2015: an environmental work and moveable participatory installation that throws landscape through 90 degrees and sets it in motion; a viewer is taken on a slow journey along 100 metres of dolly track and invited to gaze upwards. 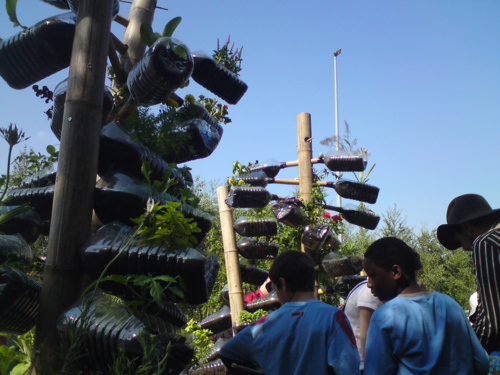 The work has been shown in urban parks in the UK and abroad. Burn The Curtain – The Adventures of Don Quixote: 2013: touring outdoor performance work developed and shown in the Riverside Valley Park with the performers and audience travelling together on bicycle. UP Projects: Secret Garden Project: 2013: Artists commissioned to responds to the rivers and the unique characteristics, communities and ecology of 4 parks that the rivers pass through. Andy Field – Look out: 2015: Andy worked with children from Blackfriars Primary School to think about cities and the future through a one-on-one encounter for one adult audience member and one young performer. Part of Behaviour 2015, Arches, Glasgow. Geraldine Pilgrim – Enchanted Parks: 2007: Two site-specific performances commissioned by Newcastle-Gateshead Initiative Culture 10 and produced by Magnetic Events. Anne Bean – Reap: 2004/5: 18 artists worked on individual ways of ‘capturing’ the year through ideas of memory, process, metaphor and metamorphosis, manifested in and around Southwark Park. 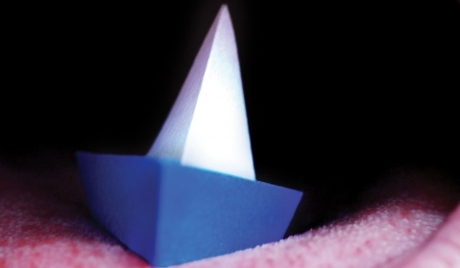 CGP London and LUX – LUNG 2016: a new regular space for the presentation and discussion of moving image and performance-based work. Since the 18th Century, the parks and green spaces of London have often been referred to as the ‘Lungs of London’, providing physical and psychological breathing space. Artist Gardeners – Apothecary Arboretum: A ‘popup’ edible and medicinal garden for the concrete jungle, designed and built by Artist Gardener and “Grow It Together” team (students at Camberwell College of Arts) commissioned by Tate Modern. Shuffle – Shuffle Festival: 2015: an annual event with a week-long festival (24th July – 1st August) involving film, science education, storytelling, performance art, architectural installations, walks, food, comedy and music on the theme of movement, migration and place. 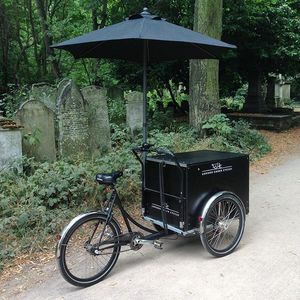 Rachel Henson – Flickerscopes: 2015: (as part of Shuffle Festival) Rachel worked with the Friends of Tower Hamlets Cemetery Park filming people who walk and volunteer in the Park and made them into short Flickerscopes places all around the Cemetery Park during the festival. 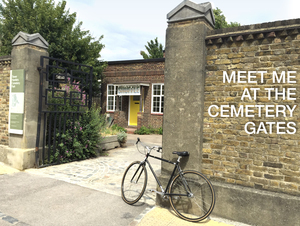 Jo Morris / Susanna Grant: Meet Me at the Cemetery Gates: 2015: (as part of Shuffle) a sound work recording the thoughts and memories of regular visitors to the cemetery to make a unique exploration of the borough’s history as a refuge and home for immigrants. Geraldine Pilgrim – Not Forgotten: 2010-11: A year-long installation for the historic Towneley Hall and Park, in Burnley, that was inspired by the distinctive 1601 family portrait of Mary and John Towneley and their 14 children. Heather and Ivan Morison – The Black Cloud 2009: a large-scale pavilion structure erected through a community barn-raising, as part-performance venue and part-host for events organised by the artists. It now resides at Eastside Projects, Birmingham. 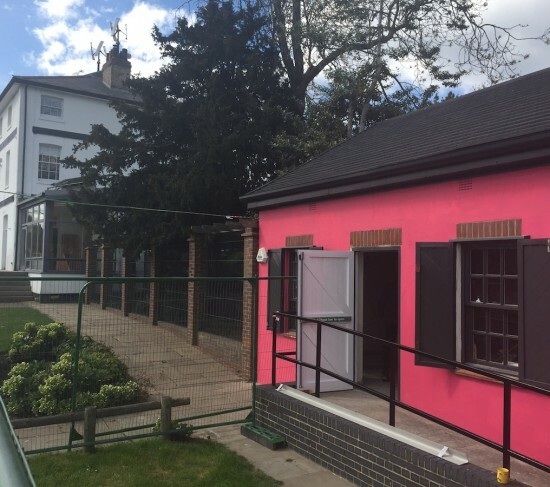 Chisenhale Gallery Residency – Travis Elborough – Games for May: 2014-15: a nine-month research and development residency for Chisenhale Gallery’s Offsite programme, the residency is an opportunity for an artist to use Victoria Park as a site for creative research and engage with local residents. Previous projects include Cathy Haynes’ Stereochron Island (2013-14), Cara Tolmie’s three-hour outdoor performance Otiumfold (2012-13) and Matthew Noel-Tod’s Bang! (2011-12), a film screening for dogs. Sheila Ghelani – A Place for Dreaming: 2013: a participatory activity made whilst Sheila was artist in residence at Pitzhanger Manor and Walpole Park, that members of the public were invited to interact with, in order to build up a kind of ‘library of day-dreaming’. 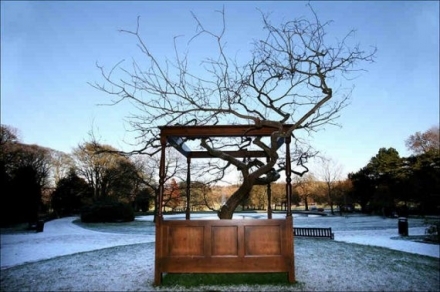 Lucy Cash – Like a Bird: 2011: A large-scale, sculptural installation – a staircase for a tree – with an accompanying soundscape, originally commissioned for the Avenue of Trees in the park as part of the Wandsworth Arts Festival. Mem Morrison – Underscore: 2012: created especially for Wandsworth Park’s 300m avenue of trees, Mem Morrison’s Underscore is a sonic journey through the Thames – from Richmond Pier through to the Thames Gateway. Ella Good & Nicki Kent – A Decade with Mars – Williamson Park Launch: 2015: A ten year project about time, sustainability and community from 2014 to 2024. In 2015, Ella and Nicki launched the project with the help of community groups and primary schools around the UK, with a series of weather balloon launches to try and film near space with one of the launches in Williamson Park. A Decade with Mars. 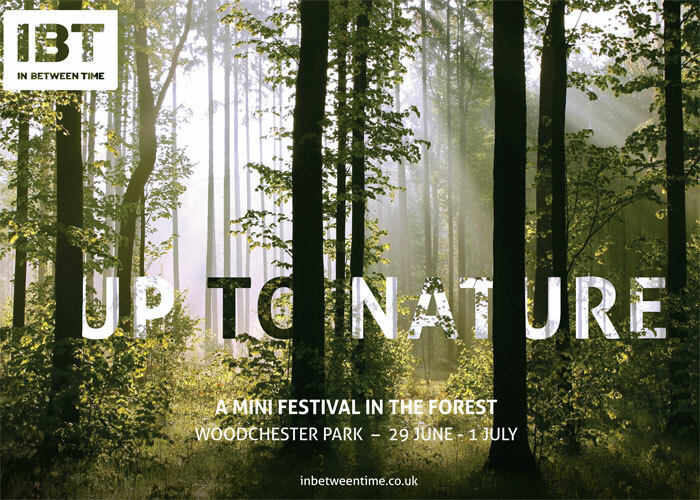 InBetween Time – Up To Nature: 2012: 14 artists from the UK and Europe presented bespoke new work to entice audiences to leave the city and enter the world of the forest. 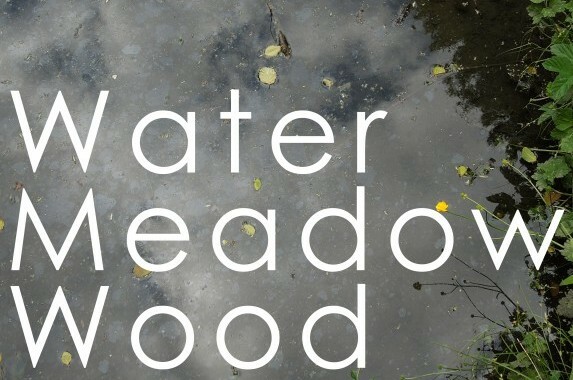 Somerset Art Works – Water-Meadow-Wood: 2015-18: Three artists will work with participants to co-create artworks linked to the themes, exploring the natural and social history of the place, for seasonal exhibitions to be held in the park / visitor centre. 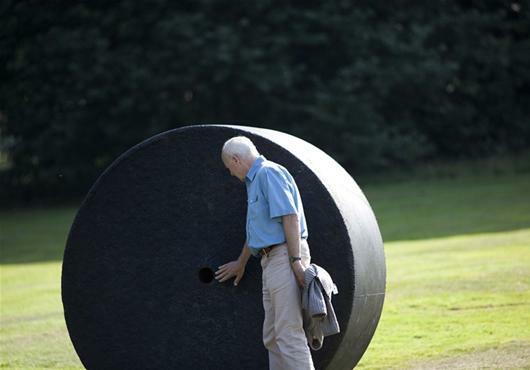 Yorkshire Sculpture Park is an open-air gallery in Yorkshire, England, showing work by British and international artists, including Henry Moore and Barbara Hepworth. It was the UK’s first sculpture park based on the temporary open air exhibitions organised in London parks from 1940s-70s, with a changing exhibition programme. For art and parks projects beyond the UK, please click through. 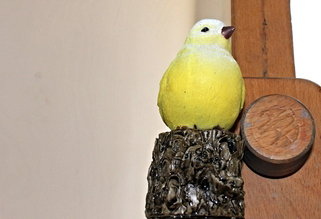 Hi Sue – do you know about this one http://www.parkhack.london/? Yes! – just came across it the other day, and the TreexOffice building, but no time to include in the listing yet! Thank you.